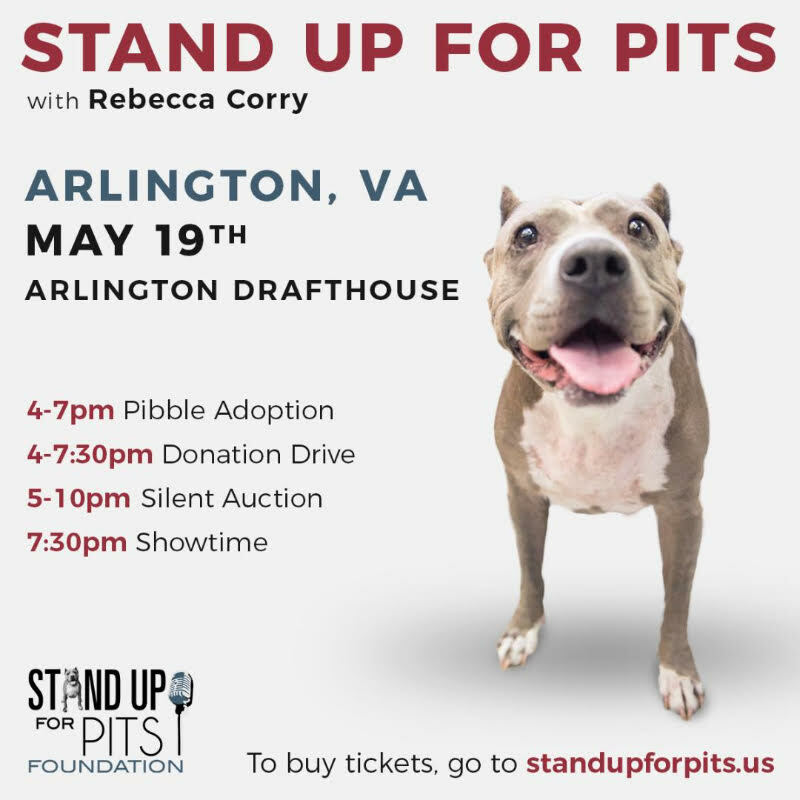 We are thrilled to be coming back to Arlington, VA and look forward to standing up for our inherently good dogs with all of you! Pibbles4Hope and Ringdog Rescue will be participating! The SUFP Donation Drive will also be happening from 4-7pm!! PLEASE BRING SOME SHELTER SUPPLIES! These simple supplies are always desperately needed and make all the difference in the world to shelter animals. Thank you and we will see all you amazing humans soon!! !